Detectives are appealing for information after a man was hospitalised after being attacked during an aggravated burglary at a house in St Helens last night (Friday, 12 April 2019). It is believed that three men, wearing dark clothing and balaclavas, forced their way into the property at about 11.30pm last night. A 53-year-old man in the house had answered a knock at the front door when the three men forced their way in and attacked him and a 43-year-old man in the property, during the incident the 43-year-old man was stabbed to the stomach, back and chest. A 19-year-old man at the address who had been upstairs heard the commotion and ran down. whilst trying to intervene he suffered a cut to his shin. 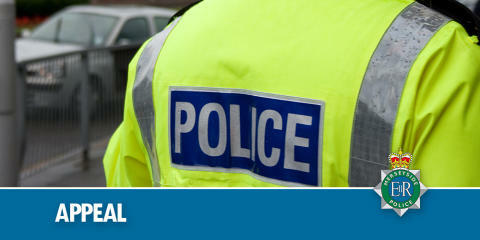 A woman, who was in the address, was hit by one of the offenders during the incident.